My makeup storage is kind of a nightmare sometimes and needs constant tidying and organizing! 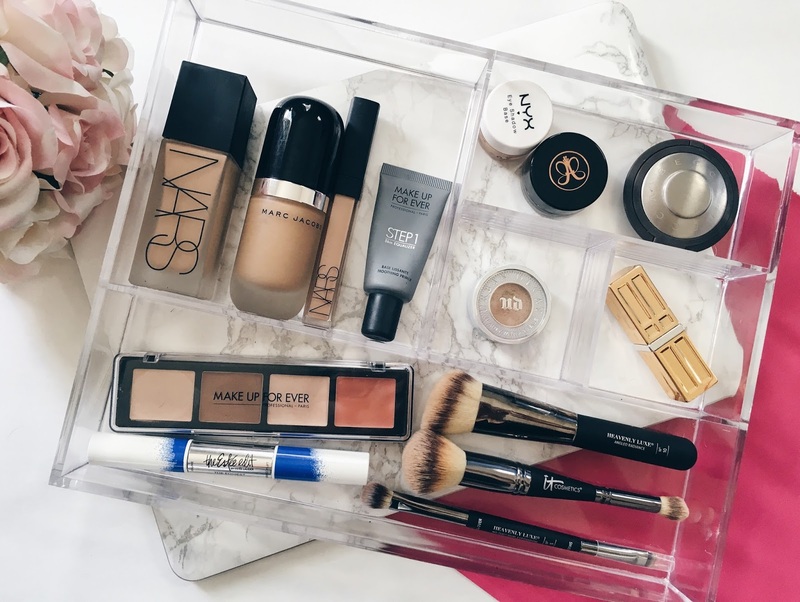 I like my makeup to be organized in a clean visible way and it helps me with my beauty routine. 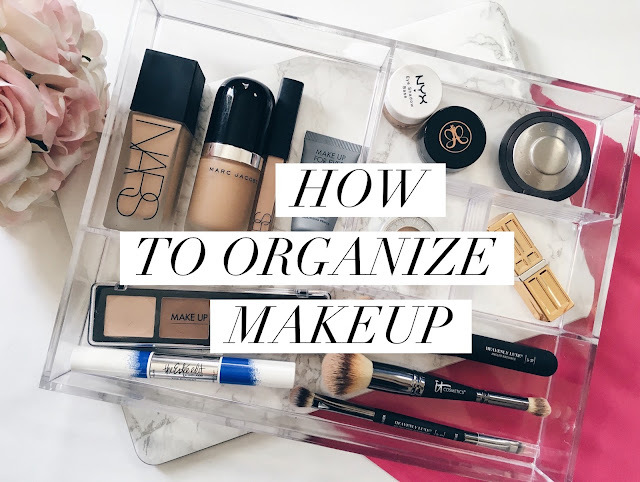 Plus organizing your makeup is a great way to use your all my products because that toss and throw in the drawer method doesn't work. Your back of the drawer makeup end up being treated as the land of misfits toys! I like the way my makeup looks in acrylic trays. Everything is visible, clean and looks nice. I make sure the items are spaced out and not one section is over packed. I like to keep my main foundations in the trays as well as my most used makeup items. However often times I rotate items in my trays to make sure that I try new products or go back to some oldies but goodies. Below are some acrylic trays for you guys to browse! How is your makeup organized? Let me know below.